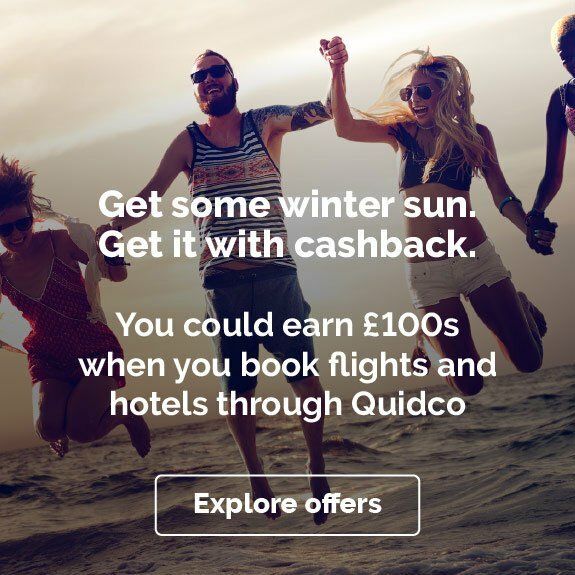 Policy Expert cashback can only be paid to you if you have your Quidco Payment settings set up as the 'BACS' payment method. This programme is being monitored. Any accounts making fraudulent applications will have their Quidco membership terminated immediately, and may have their details passed to the authorities for further investigation. Policy Expert offers cashback to new customers only and it is limited to one policy per new customer. Cashback will not be paid for any policies generated on line from outside the UK. After clicking through to the Policy Expert Home Insurance website from the link, you must generate a new Policy within 30 days. The Policy Expert standard eligibility criteria apply. 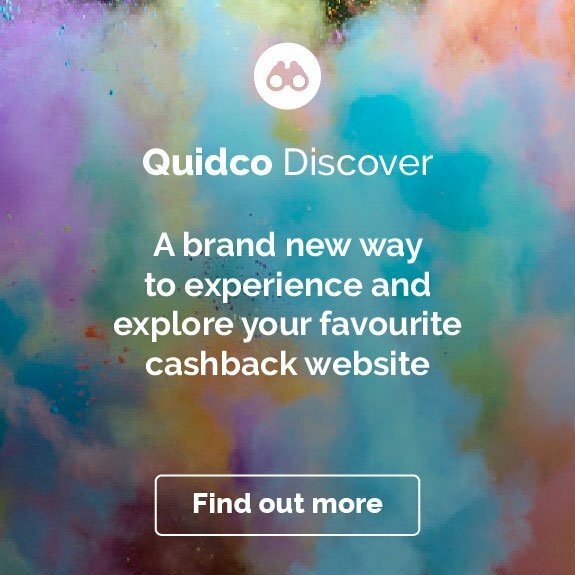 In order to receive the cashback you must click through to the Policy Expert Home Insurance website via the Quidco link. You must generate a new quote and purchase directly. Renewals do not qualify for cashback. Cashback rates are subject to change, so could increase or decrease at any time. Your policy must be live for at least 60 days in order to qualify for cashback. 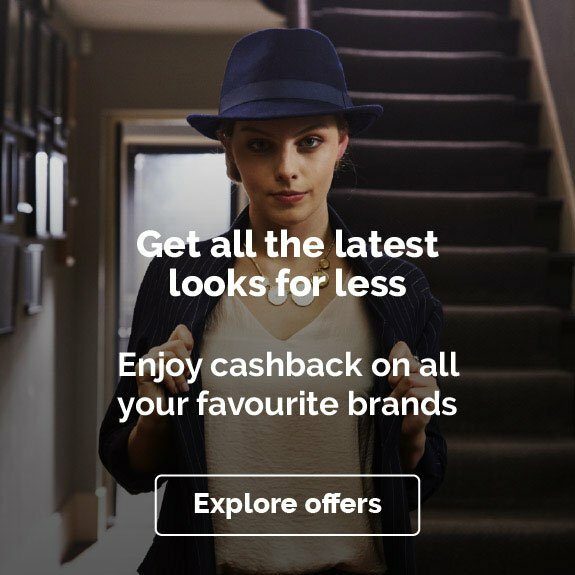 Policies cancelled within this period will not be eligible for cashback. 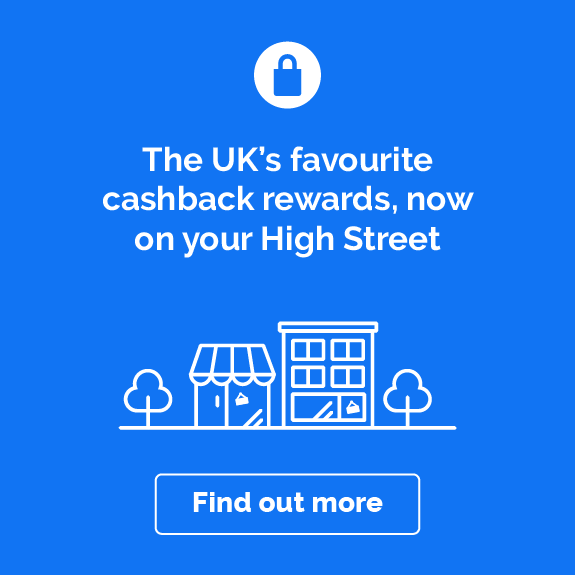 Only one cashback payment will be awarded per UK address. Customers save an average of £75 when they switch the UK's #1 Rated Home Insurer - Policy Expert. You could also fix your premium for 2 years, so instead of it going up at renewal it will stay at the same low price. 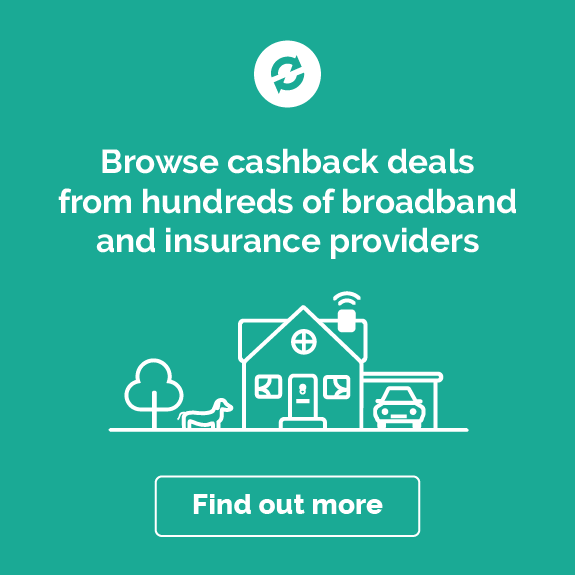 Cashback will only be paid at the higher amount when you purchase a combined buildings & content policy with Legal & Home Emergency Cover selected and you complete the purchase wholly online.